Progress to more full body strengthening post-physical therapy in a safe medical environment. 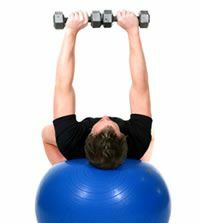 Develop higher levels core stability and body strength to protect the body from injury. Provide advanced conditioning and sports performance while protecting sensitive joints. 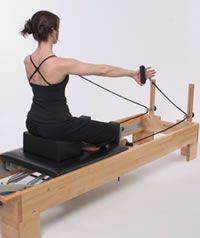 Utilize the unique rehabilitation equipment at STAR for advanced conditioning to further protect the body for injury. 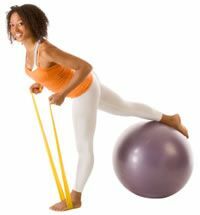 A certified personal trainer with advanced rehabilitation experience provides this special service. The personal trainer can provide an advanced full body conditioning program which specifically protects and addresses medical concerns. This program is for those who desire exercise guidance with a more medical focus. Personal payment is expected. Sports Therapy and Rehabilitation will provide a receipt with coding and documentation of the services provided for your records, since some Health Spending Accounts will pay for this service. The services may be billed to your credit card, if provided.